A Manassas man faces a felony charge after hitting a cyclist in Sterling this morning. 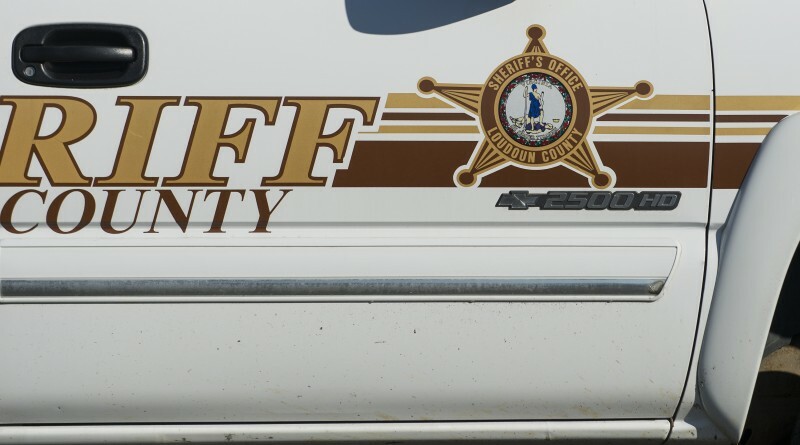 According to the Loudoun County Sheriff’s Office, the cyclist was traveling on Cascades Parkway in the area of Price Cascades Plaza just before 6 a.m. when he was struck from behind by a 2008 Honda. The driver fled the scene, but was tracked down. Emigdio A. Mejia, 42, of Manassas, was charged with felony hit and run. He was held at the Loudoun County Adult Detention Center on a $2,500 bond. Injuries to the cyclist were described as minor.